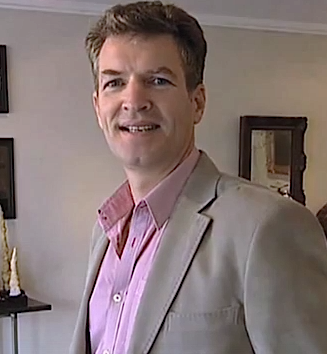 Peter Walker Fine Art specialises in the sale of early Australian paintings and items of historical interest as well as contemporary art. 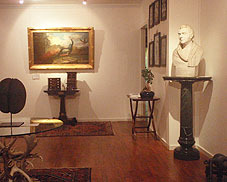 Clients include major regional and state galleries, libraries and private collectors from around Australia and overseas. 101 Walkerville Terrace, Walkerville, South Australia 5081. This site is dedicated to artworks hanging in the gallery, and while every effort is made to ensure that this website is kept up to date some items may not get included immediately. Some pieces sell to collectors known to us before appearing on the wider market, so please let us know if you are interested in a particular artist, or art form so we can contact you. We are always interested in hearing from people who may wish to sell paintings or other items. If you would like more information about any items on this site, or about any other pieces we may hold please call 08 8344 4607 or send an e-mail.